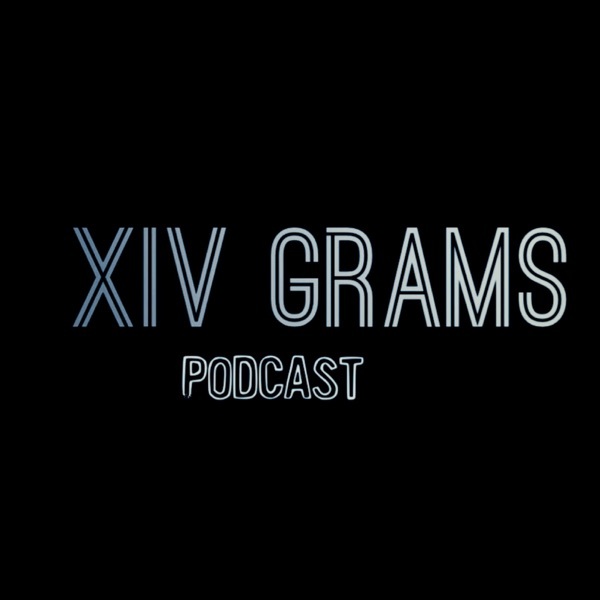 XIV Grams | Listen Free on Castbox. This is a special episode for the guys, lil sis comes back TG!!!! TG comes back just before she leaves Texas headed out to Cali!!!! Just fire up something or have an edible for TG. Follow her on Instagram @tg_edibles2!!!! Shout out Breakin Texas and Streetz On Beats (SOB) what's up Dave & Chop!!!! Pro and Hyman found a few grams and Chem decided to stay around. Check out Blazed and Confused it's out now and was the soundtrack to this episode!!!!! The guys have @itschemdawg the Bizzie Hippie come thru and talk his new project Blazed and Confused. He brings not just something to burn, but also a bit to sip, a first for XIVGrams. Chemdawg breaks down why Chemdawg is the best strain he’s had, he’s an indica fan!!!! The original breeder of Chemdawg gave blessing to use name and come to find out he’s now blowing glass!!!! Bizzie Hippie is anybody using cannabis, getting up and being productive during the day, and mainly taking care of business. www.xivgrams.comStrain of the Day: Chemdawg (yeah very cliché, but oh well, it’s a solid strain)News: Walter Chronic: Cannabis concussion pill is under development in Miami, currently good results are being shown with test subjects; Canada’s black market primed to stay going strong even with full legalization coming later this year, SHOUT OUT Ricky, Jullian and Bubbles!!!! You boys still gonna be able to make some money in Sunnyvale Trailer ParkTed Kushell: marijuana breathalyzers trying to determine if drivers have been smoking before driving Hound Breathalyzer (F Hound Breathalyzer)!!!!! !